Healesville club manager Cynthia Nixon at the presentation. 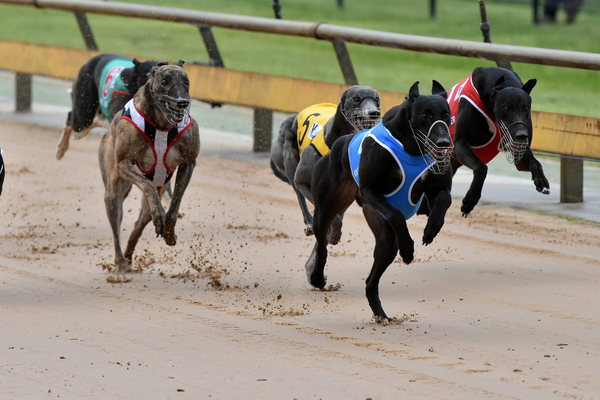 In a packed 12-race program on Sunday, Healesville Greyhound Racing Club hosted the annual Healesville Cup. 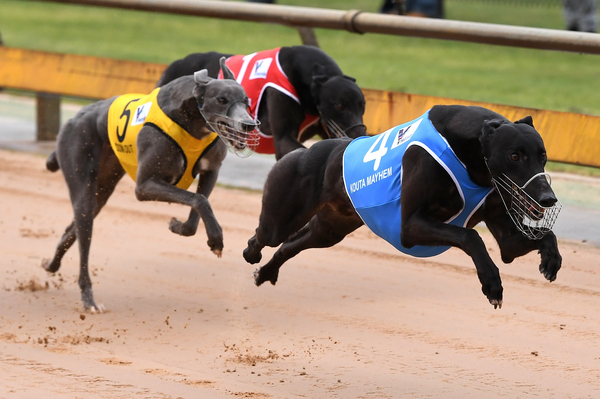 The $25,000 winner’s purse went to outsider Kouta Mayhem at his second attempt. 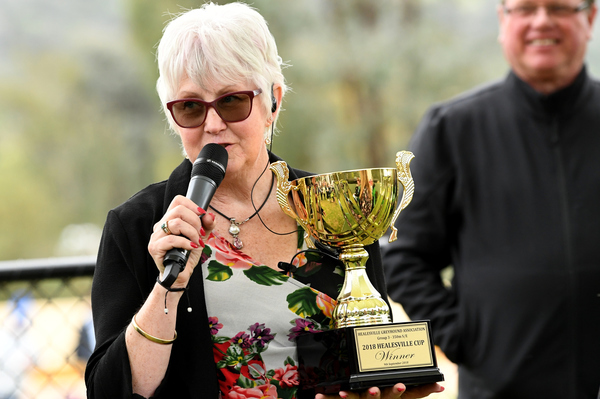 The straight-track event has been run since 1990 and attracts some of the biggest names in Australian greyhound racing; including this year’s highly fancied Raw Ability, who turned out to be no match for the long-odds winner. 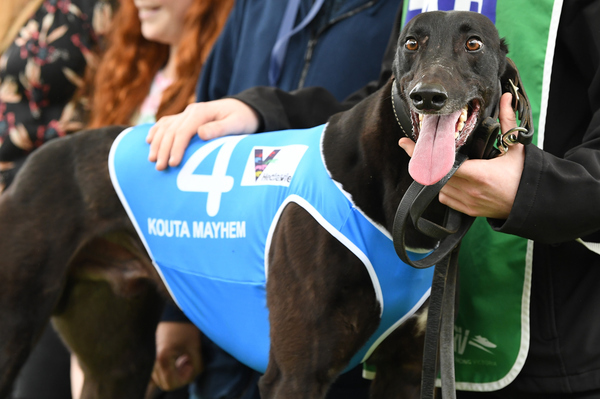 Although a placegetter in last year’s Melbourne Cup and the Warragul Cup, Kouta Mayhem had been beaten at his 10 previous starts. But he came out of the box hard and after getting the better of leader Zoom Out, he forged clear to win by nearly two lengths in a fast time of 18.9 seconds. 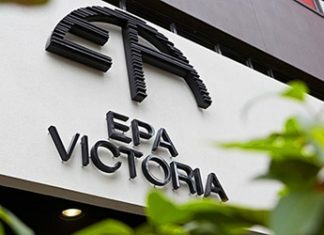 “It sounds silly but he has changed our lives, he has given us the belief that we can do it, we can compete in big races,” trainer Jason Sharp said. “I couldn’t believe the odds, he should have been about 8-1. 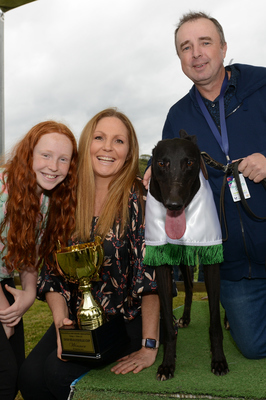 The dog is trained at Avalon in what is a Sharp family affair, with wife Jessica and children Liam, Dylan and Mia all involved in Kouta Mayhem’s big day out.